Open source server for various GPS tracking devices. Is there a better alternative to Traccar? Is Traccar really the best app in Travel category? Will Traccar work good on macOS 10.13.4? 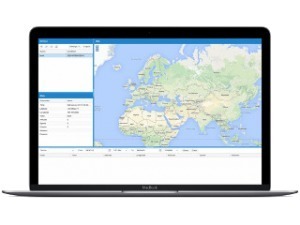 Traccar is open source server for various GPS tracking devices. Project is written in Java and works on most platforms with installed Java Runtime Environment. Traccar needs a review. Be the first to review this app and get the discussion started! Traccar needs a rating. Be the first to rate this app and get the discussion started!